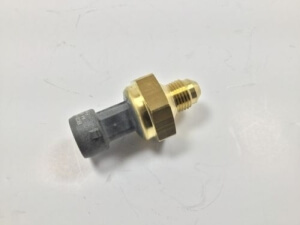 How to replace a Ford Super Duty EGR Valve Temperature Position Sensor? 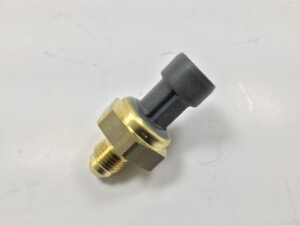 The EGR temperature sensor is usually mounted in the exhaust manifold or mounted near the EGR valve. Disconnect the negative battery cable and set it aside. Remove the electrical connector by pushing down on the tab and sliding it off. Unscrew the sensor using a ratchet or wrench. Remove the old EGR temperature sensor. Mount the new EGR temperature sensor in position. Screw in the new sensor by hand and then tighten it down using a ratchet or wrench. Connect the electrical connector by sliding it into place. Reconnect the negative battery cable and tighten it down. Take a test drive to check for sensor level.